Apple's New Release Mac OS X Lion have many new features and people are loving it too. With new encryption technology in Mac OS X Lion, you can easily protect your Data with XTS-AES 128 Bit encryption. see how you can do it in easy steps. Protecting your data in this digital world is too important and there are too many methods available, most of them require some application programs that work for local system only. Cloud storage is good option but not as best as encryption of your most commonly used USB device.Yeah you can port your important data and photos from one to another device via Encrypted USB device and that what you are going to read in this post. 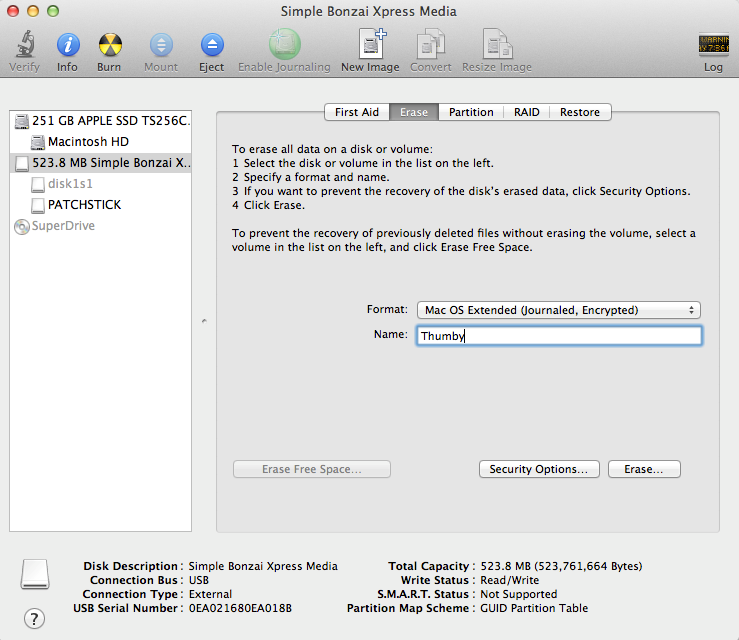 Apple’s new OS X Mountain lion have vault 2 encryption option in it, this simply able to encrypt your device with XTS-AES 128 bit encryption. In simple words, your data will be protected by Top level of security. Before proceeding remember one thing. All your data will be erased while making this process working, so make drive empty by saving the data to some other location/drive. After the process you can transfer the data in it. Let’s see what you have to do for this. 5. From the Forma drop down menu, select ‘Mac OS X Extended (Journaled, Encrypted)’ option. Re-Enter the password for the confirmation. Now in the next field, enter the Password Hint, not matching to password, this is up to you. Now select the Erase Button below and wait for the Format. 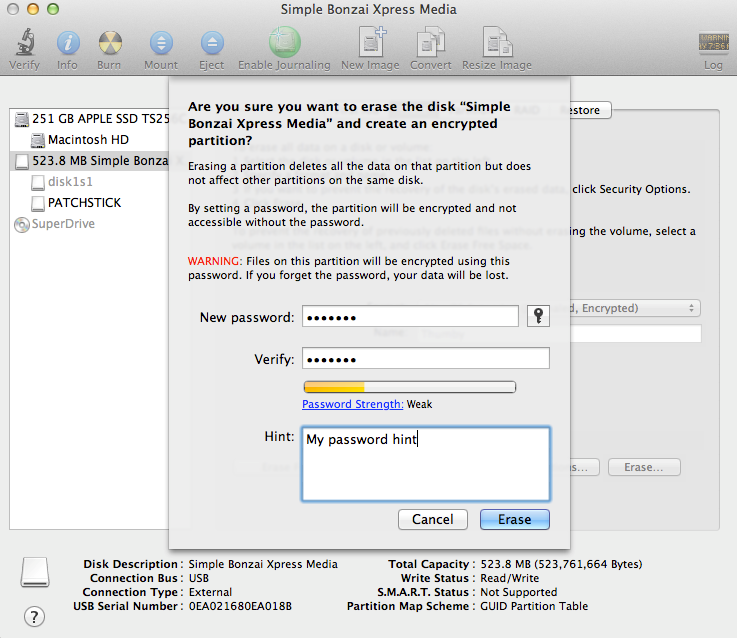 After doing this, your drive is formatted with Mac OS X Extended (Journaled, Encrypted) file type, this support the 128 Bit solid encryption. This may take few minute depending upon the Disk. 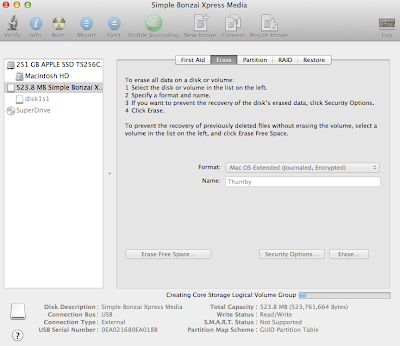 Using the Encrypted Device/Drive is just similar to normal drive. But whenever you’ll plug this device to your Mac, you will be asked for the Password for unlocking it. You have to enter the same password that you enter at the time of erasing. Remember! 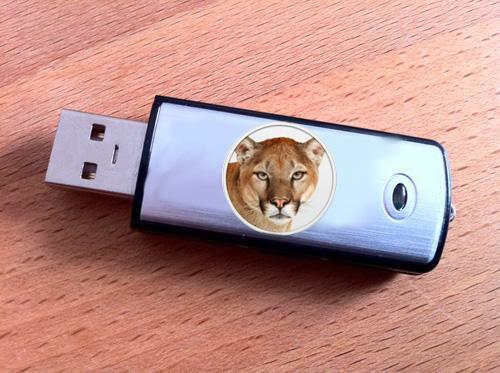 Your data will be safe but don’t forget to use the Safely Remove USB before ejecting the Drive. great tricks. you did a good job, man. I am happy to read this helpful article. The loss of data generally leads a user to some feeling of discontent. In order to resolve this challenge, the experts have developed numerous important information retrieval alternatives. 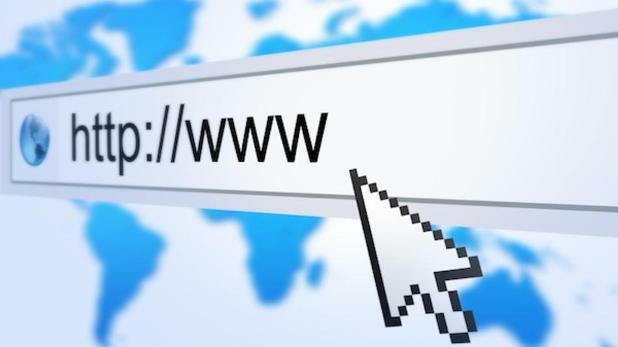 Individual need to be knowledgeable of the accessible info restoration methods with the intention that they can handle the info damage scenario in a very most convenient way. yup JohnCornor! we believe in spreading of such knowledge too, you too can share this among your friend to make them aware.